Even if vintage watches can be an alternative to new timepieces, caution is advised, especially when buying on the Internet. Since the research is often difficult with regard to old models, there is a lack of information which makes it difficult to protect as a buyer. Above all, Fake is not equal to Fake.There are different types of watch plagiarism that affect different components of the watch and show that the term falsification is often relative. Even if the purchase of a new watch is often the only way to guarantee a genuine security with respect to originality, we would like to briefly explain how you can at least partially protect yourself against the purchase of a more or less uncorrect vintage watch. Since the World Wide Web is dominated by the English language, we will also use some English terms. The nightmare for every watch lover is, of course, the purchase of a non-original timepiece. First of all, it is important to specify the term “counterfeiting” as used here: Here, clocks are meant, in which the majority of the components are unoriginal, irrespective of a delusion of the seller.Because plagiarism, as in the case of so-called Replica models, frequently also in the knowledge of the buyer the owner. Watch imitations are, however, not just a problem that affects new watches. 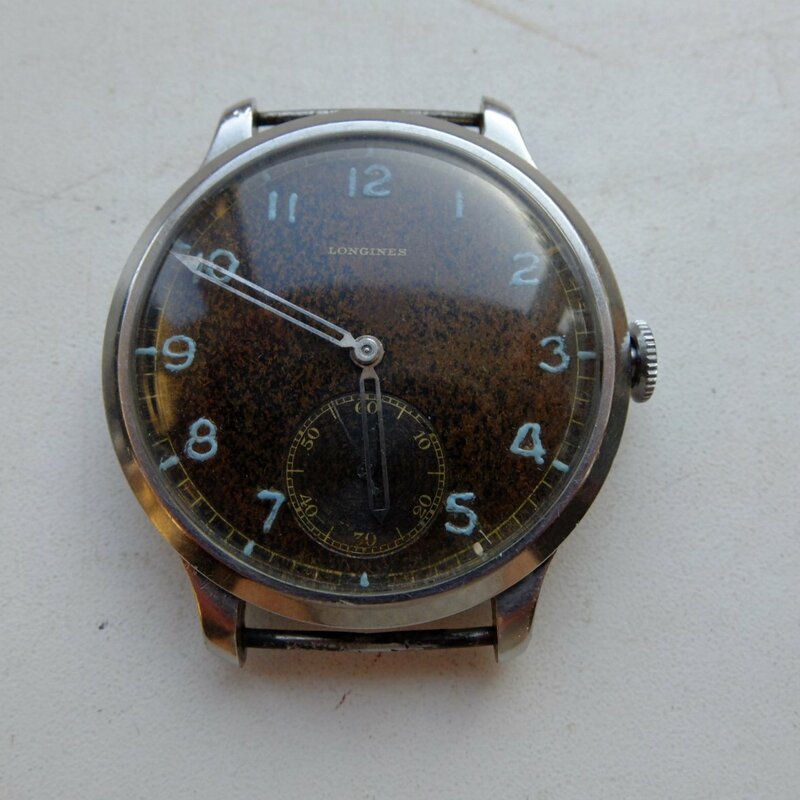 Even vintage watches are increasingly falsified. 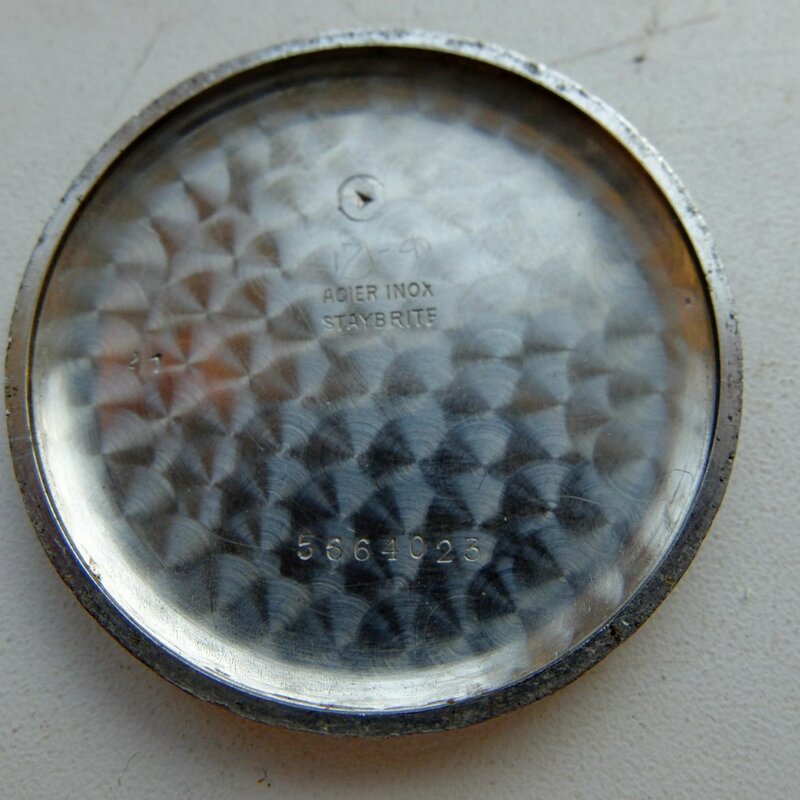 Usually, old watches of unknown manufacturers are “branded” with a sounding dial lettering. You can protect yourself best with a comparison by means of photos or an image search of the respective reference over the Internet. It is also often possible to obtain useful information from manufacturers and to check reference and serial numbers. In the case of older watches, however, the procurement of information is not always easy. 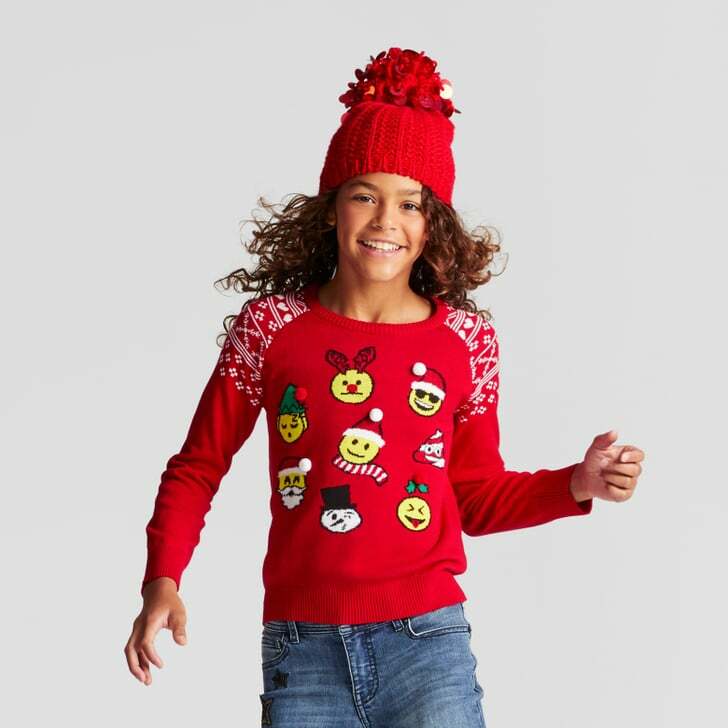 The model history is often no longer adequately documented, especially in the case of brands that no longer exist or have been taken over by other manufacturers in the past. Much more frequent than forgeries in the case of vintage watches mixed variants with original and unoriginal parts occur. 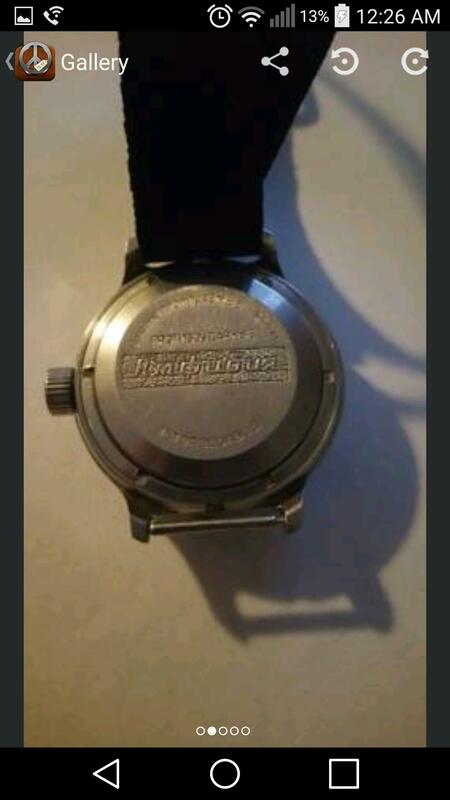 Whoever thinks it is a matter of individual cases, is wrong: in fact, the used market is sewn on the Internet with so-called Frankenuhren or Frankenwatches. These are clocks in which components of different clocks are tampered in a clock. The individual parts can come from identical and different references or from other manufacturers at all. Sometimes individual parts are used by other manufacturers or re-manufactured inexpensively. This can also be seen in the fact that counterfeits and tampered clocks can not be separated from one another. Even in “better” watches there are gradual differences and gray areas, with which even more experienced buyers have to weigh up. For example, it depends very much on the offered model whether the missing original crown is a KO criterion or not.This is, as is known, one of the first parts to be replaced, which is why the original is often no longer available. In most cases, the buckle also fell victim to a previous bracelet change. One would not, however, speak here for a long time of a Frankenuhr. 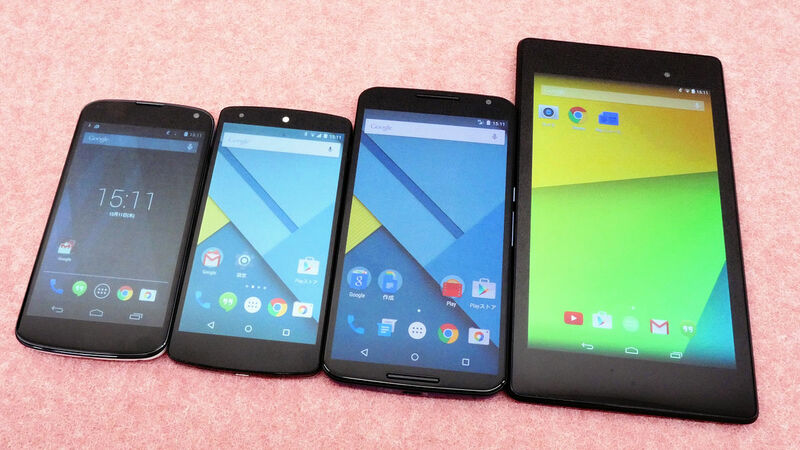 Basically, the more original, the more useful. But also collectors are prepared to make small smears with regard to the originality with very rare and sought-after references. As with forgeries, image matching with original models is of fundamental importance here, with no component of the watch being disregarded. The overall appearance of the watch should also appear conclusively: do the case, hands, lettering and clockwork fit in the same time? Does the illuminant on the hands have the same color as on the dial? Sometimes also give the markings on the caseback Notes: Especially with gold or chrome vintage watches should Fond Acier or stainless steel base to be read, or the like. The lettering ( All ) Stainless Steel or stainless steel, however,indicates that not only the bottom of the case, but the whole case is made of stainless steel. For this reason, no gold-plated or chrome-plated watch should be offered. If this is not the case, there is certainly a tinkered clock with incorrect housing components. Also databases of some manufacturers offer a useful help. You can use the serial and reference numbers to check the production time of the watch.On the website of Omega you get information on the respective model as well as a picture, which shows the clock in the original. In any case, you should contact the seller and ask questions regarding the originality. Of course, the seller often has no knowledge of the authenticity of individual parts, but ambiguous and evasive answers can often indicate that the buyer wants to mislead. 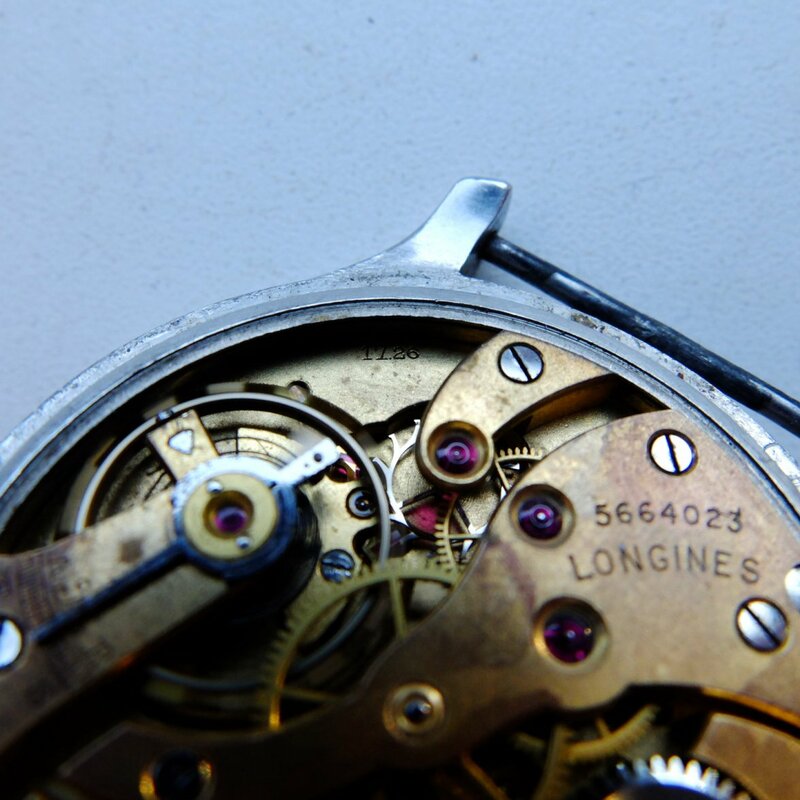 In addition to the movement, the dial is probably the most important element of an older or antique watch. The originality of the timepiece is all the more decisive. Common practice is restoring and replacing ( Repainted ,Refurbished or Refinished Dial ), or even replacing original ( redial ) sheets .Just as franc watches or franc watches, revised dials are not individual cases and in the case of vintage watches a far bigger problem than watches, in which all parts are not original. First of all, it should be said here that there is no objection to an old clock optically. However, one must be aware that the watch loses its originality and is uninteresting for most collectors. 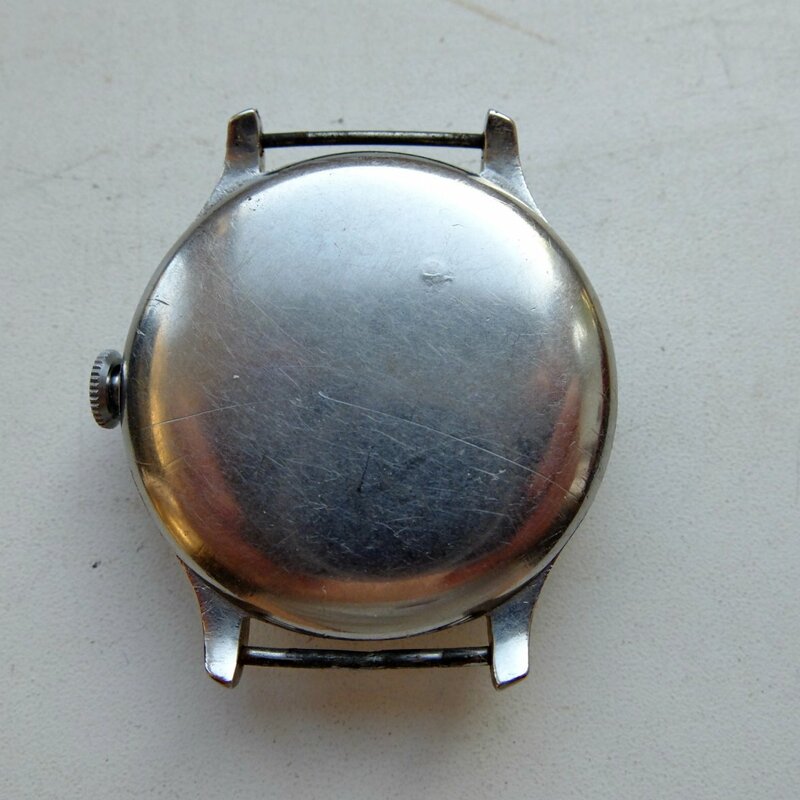 At the same time, we believe that a more or less pronounced patina makes the charm of a vintage watch so real. The reworking of the dial should be considered only with pronounced moisture damage to cracking. In any case, in the case of a sale, the unreality of the dial should be avoided. On ebay and other used watches on the Internet, however, you will find tons of vintage watches with redials, so the purchase without any previous research quickly becomes the lottery. Revised dials are often offered in the seller’s ignorance. 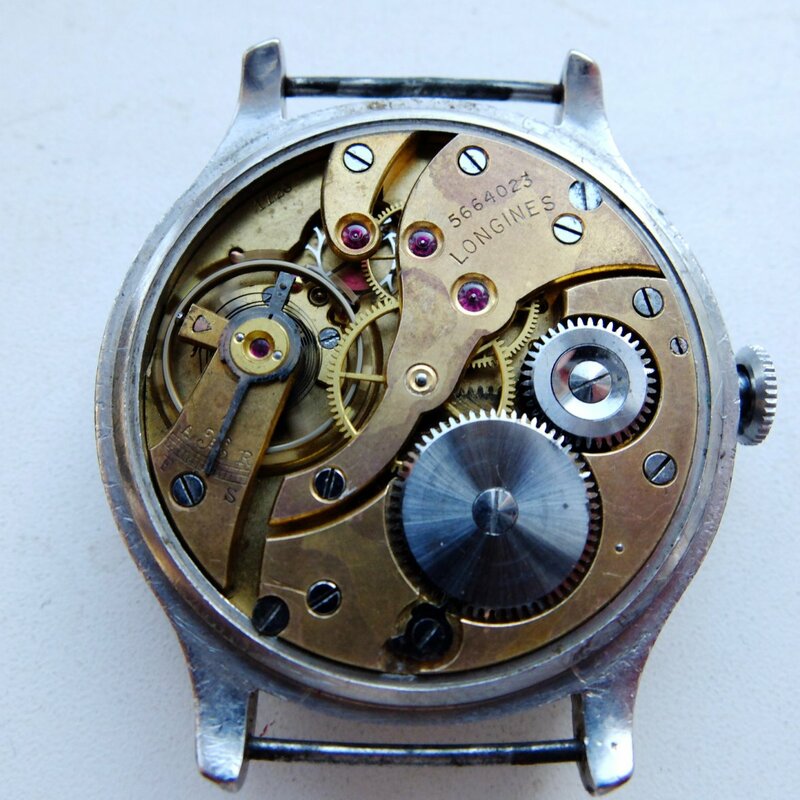 If it is a matter of an heirloom, one often does not know about the revisionary past of a watch and in past decades dials were very frequently restored as part of a round-the-clock service or replaced by a new one. However, you do not have to buy the cat in the sack at the same time: Revised dials are recognizable by means of an image comparison with identical models. Particular attention must be paid to the smallest details, such as dials and the quality of the print. If, for example, the silhouette of the font is uneven or blurred, this usually means that the dial is no longer original. In the case of chronographs or watches with a small second on the edge of the supplementary dials, occasionally preceding dialing poles are to be found – namely when the edge to the main dial appears uneven or strongly rounded. Furthermore, also forms the Swiss Made writing notes on the originality. Although there are also Swiss vintage models without this designation of origin, a lack of the lettering is in most cases a first indication that the dial could have been reworked in the past or replaced by a new one. Often the Swiss Made is visible with one or two T ‘s. These characterize the use of the luminous mass tritium, which was used from the late 1960s to the 80s. If the existing or non-existent T does not fit the year of manufacture of the watch, conclusions can be drawn about the originality of the dial. These are only a few indications, which should be noted in the dial. After some experience, it develops a certain routine, after which it is finally determined whether a dial is original. 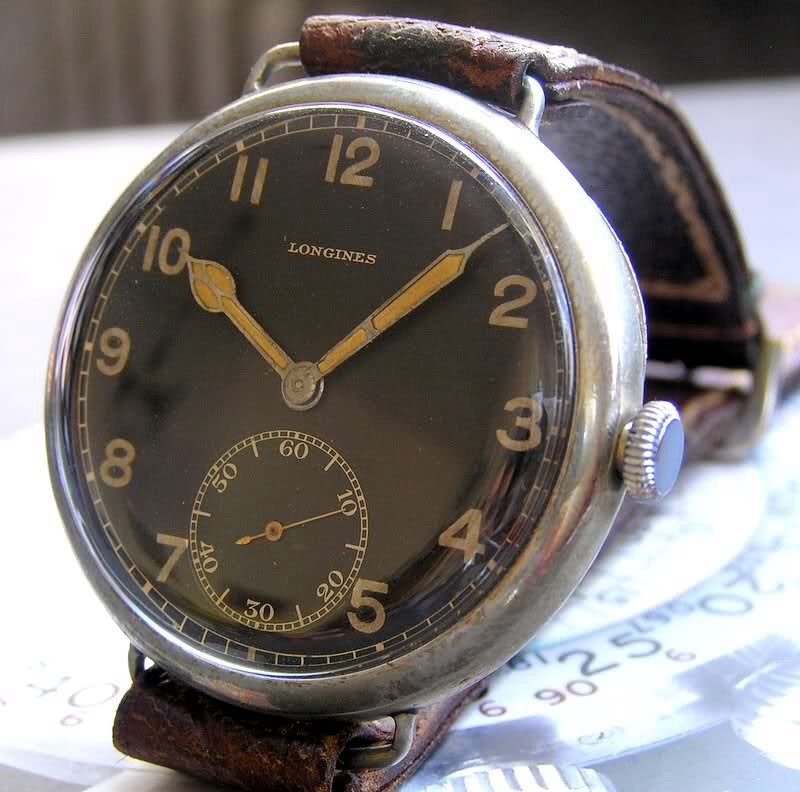 Although generally regarded as less problematic in the collectors’ community than franconian clocks or redials, a polished case can nevertheless considerably influence the value of a watch. Polished housings are often recognizable by the fact that the edges are less sharp.Especially in models with thin band impacts or those with angled edges, “rear-polished” housings are recognizable by the fact that the edges are “sharp” and appear increasingly rounded. However, not every fuzzy edge must be polished. This is due to the lower material hardness especially for gold housings. 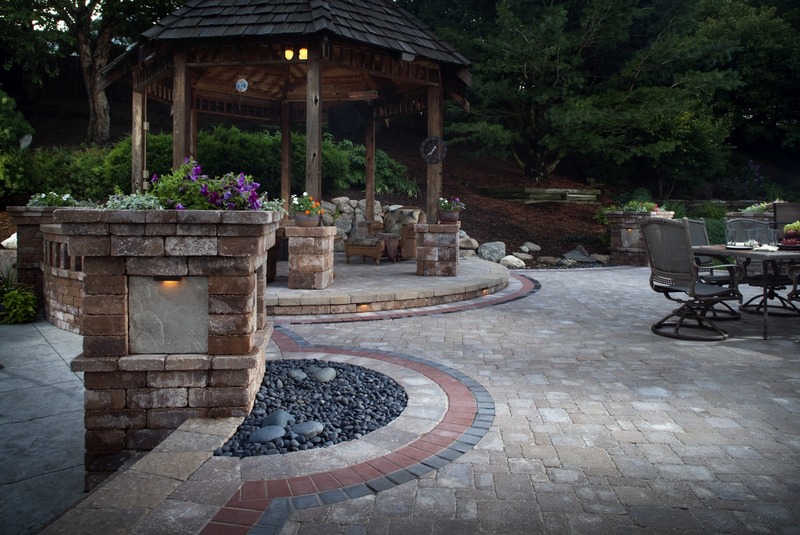 Here, after decades of use, a visible abrasion of the material usually occurs, which should, however, not only affect the edges. 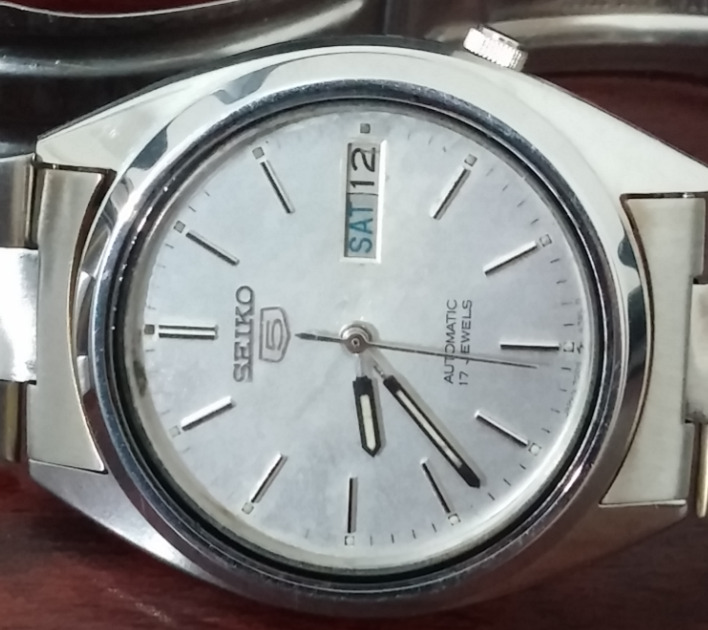 If, on the other hand, the case appears in a brand new luster, the edges are no longer sharp, but at the same time the dial shows clear signs of age, it can be assumed that something has been helped. Even if the risk of buying a more or less unoriginal clock can be reduced by means of this little instruction, we recommend especially to inexperienced watchmakers to buy a new watch at the serious dealer. All watches offeredat Montredo come directly from authorized concessionaires of the respective brand, which guarantee a 100% authenticity. Otherwise we would like to give you our general guide for the purchase of vintage watches at the heart.